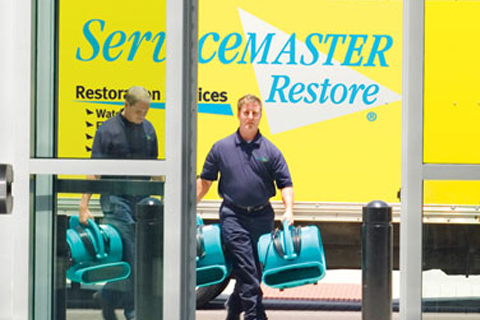 Restoration Services, Stoneham, MA | ServiceMaster Disaster Associates, Inc.
Superior Services. A Dedication to Results. You don’t have time to wait. Kids need to sleep. Employees need to work. You need to get back on schedule to ensure that everything goes smoothly. But where can you turn for such fast, efficient service? 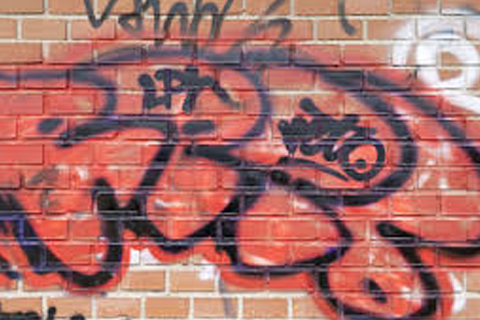 Our company has been repairing damage and keeping businesses up and running in New England since 1989! Our dedication to our customers and their needs is well-known, as is our extensive list of helpful services! Service Master Disaster Associates employs the best techs and project managers in the industry and puts them to work for you for guaranteed service you can count on. We are a single-source solution for disaster restoration and reconstruction services. We have one of the fastest local on-site emergency response times in the industry, available 24/7. Being a homeowner can be tough. There is always something that needs to be fixed. But when a real disaster hits – fire, flooding, mold, or trauma – you need professional experts to restore your home the right way. Let us help you achieve just that with our effective residential services. Special circumstances call for special measures. And, with ServiceMaster Disaster Associates, Inc. you get all of that and more! And, with ServiceMaster Disaster Associates, Inc. we provide service in ice blasting, odor removal, vandalism cleanup and more. 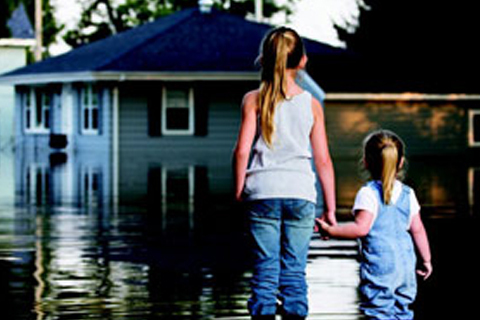 For more information concerning any of our services call ServiceMaster Disaster Associates, Inc. at 800-649-6369. © 2019 ServiceMaster Disaster Associates, Inc.